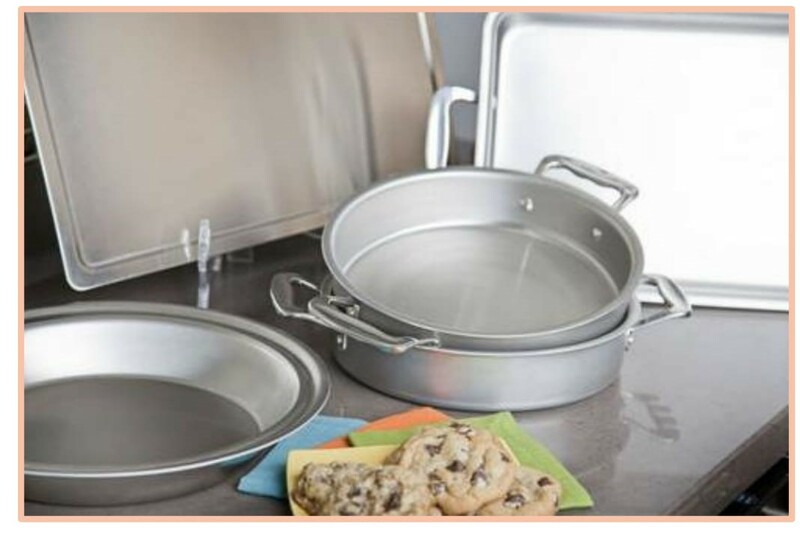 No kitchen is complete without a good set of pots and pans, and we thank you for coming to us to supply your cooking and baking needs! You’ll find everything from basic bakeware sets to kitchen helpers that you never knew you needed, like Mrs. Anderson’s Pie Weight Chain. If there’s something you don’t see but would like to, feel free to send us a suggestion in the form at the bottom of the About Us page.